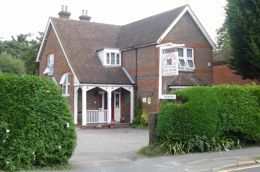 "Competitively Priced Gatwick Bed and Breakfast"
Please complete the following form with as much information as possible. Please note that items marked with an * are required fields. You may keep my email address on record.